Otto’s Shrunken Head rolled onto NYC’s night life scene in response to the closure of two Tiki bars uptown. Otto’s mixes Hawaiian decor, stiff rum-based cocktails and alternative hedonists. 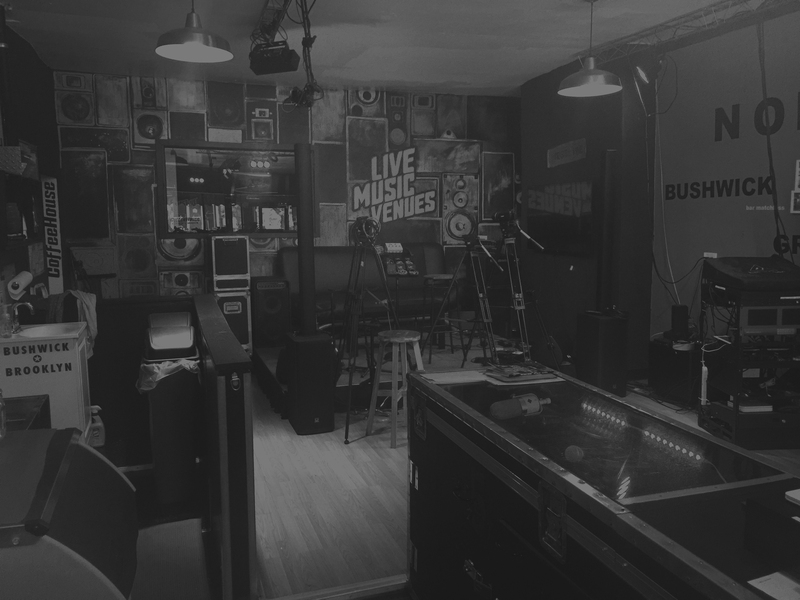 It is not considered a conventional live music venue, but the bar hosts many bands and events, a few being: exotica, rockabilly, punk, metal, surf and acoustic music; and DJs, open mics, literary readings and film screenings.